Wow! The ultimate setting! 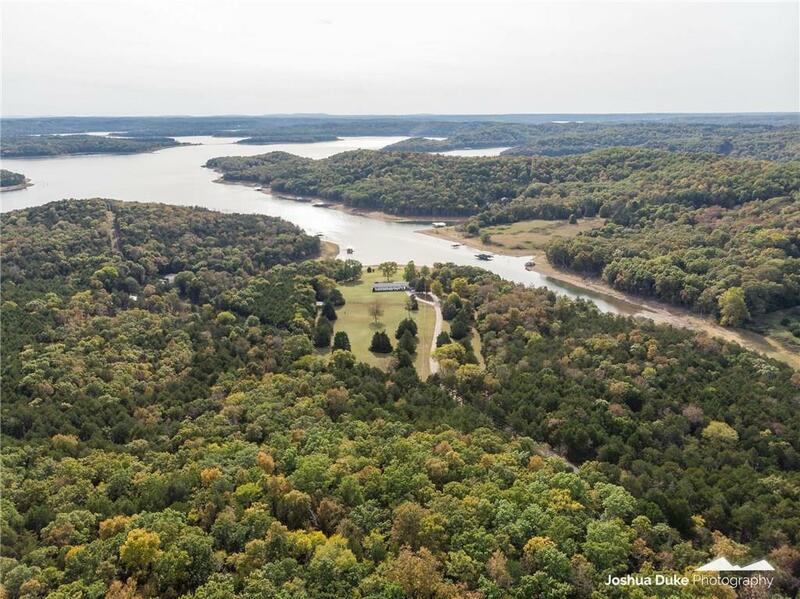 18 acres, 4 beds, 3 baths with an almost level walk to your private dock. Peaceful, quiet country setting in Cedar Creek cove. No trees to block your view. Launch your boat next to the dock. New roof - 2014, Hvac - 2015, total interior painted - 2017, 2 water heaters, 3 potties - 2018. Plenty of land to build several homes or turn into a corporate retreat or just enjoy your privacy. 40 minute drive to Rogers or Eureka. Don't miss out on this one.